Give now. Support learning about the world. As alumni and friends know, the Latin American and Iberian Institute's mission is to create a stimulating environment for the production and dissemination of knowledge of Latin America and Iberia at UNM and beyond. 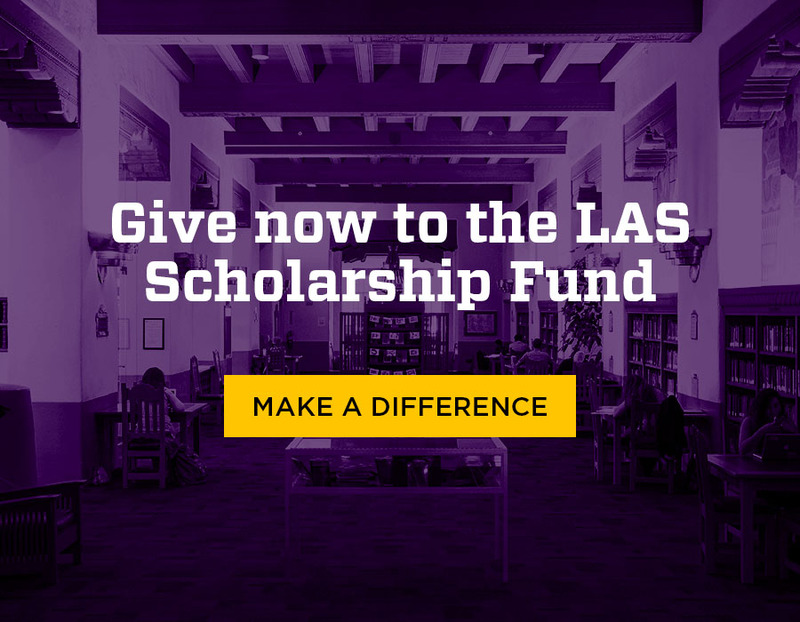 Sometimes this means helping an LAS student fund their degree. Or conduct field research. Or finish writing their dissertation. Other times it may involve collaborating on activities such as interdisciplinary conferences or historical exhibits. All of this comes together through the support of our alumni and friends. 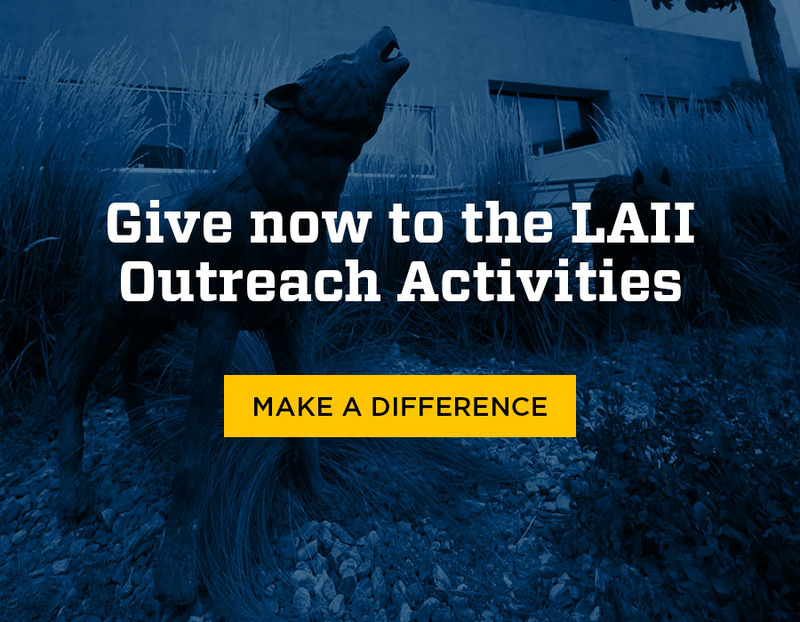 Each gift makes a difference by contributing to student success, faculty research, and cultural programming. Donations of all sizes are vital and welcome. If you would like to make an immediate, one-time donation, please click on the link below (you will be directed to the UNM Foundation website).